Nowadays we are up to all sorts of things and as we say in Italian, we see it in many colours, yellow, white, red, purple… Given the very hot summer temperatures of these days, at Baci di Dama. Living gluten free we decided to see it purple and speak of purple corn. Purple corn is an ancient variety of corn that comes from South America. It was almost forgotten and suffered from extinction but luckily for us, it has appeared again in the 70s thanks to the passion and entrepreneurial spirit of few farmers. Today, in the region of Piemonte, in the north of Italy, there is even a feast that celebrates purple corn new crops. The purple colour, as for other vegetables, is given by particular substances, the anthocyanins, that are powerful antioxidants with positive effects on our health like the prevention of cardiovascular pathologies. They also help to keep the cholesterol blood levels low. 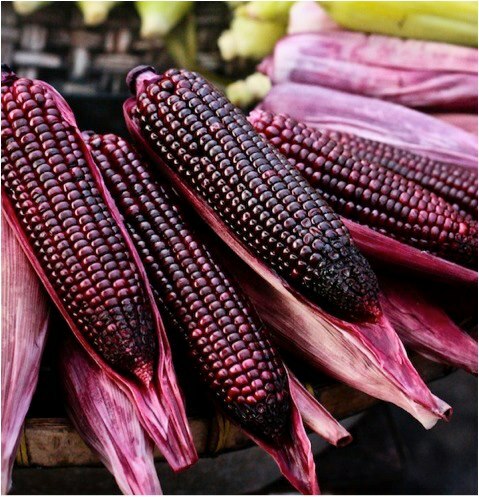 Purple corn is rich in vitamins, folic acid, iron, starch and fibre that regulate the absorption of sugar. 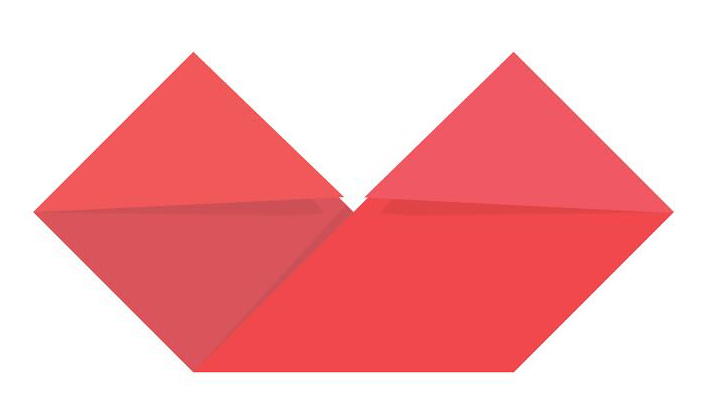 It is particularly easy to digest and very suitable for babies. Perfect for making sour dishes (from the more traditional polenta to tortillas) and cakes (apples tarts, the Italian “sbrisolona” cake and “meliga” biscuits that are made out of corn). Let’s put some colours in our daily menus: each specific colour has its own nutritional properties. And because it does not exist a rainbow vegetable, let’s put the rainbow in our dishes!